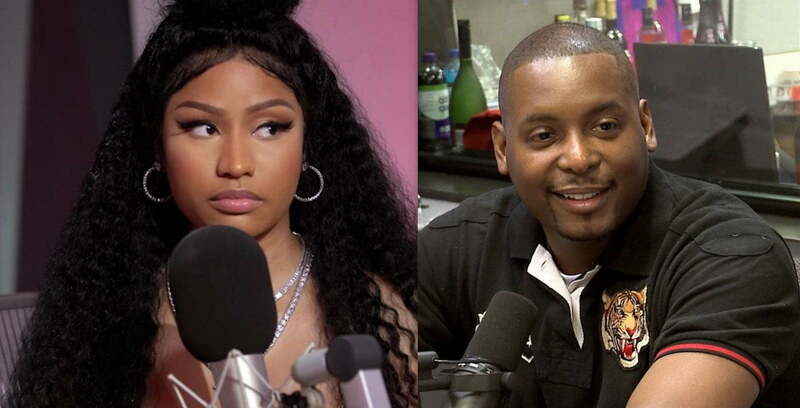 Nicki Minaj rips DJ Self to threads on Twitter on Monday night and she will be exposing him on her Queen Radio show on Thursday. Nicki Minaj is currently doing some press run for her new album Queen, but clearly not everyone radio DJs are getting love from her. Who knew that she had a beef with New York’s Power 105.1 disc jockey, DJ Self. It seems even Self had no idea that Nicki hated his guts. “Where my hug face a$$ ni**a. Dissin another female rapper won’t make me like you. You hold no weight in this city. Ni**a look @ ya roster. I did Clue show & he was up there looking like a sad kid. Asking for a drop trying to get a hug. I won’t give you a drop, ur not a Dj HOE,” she added. 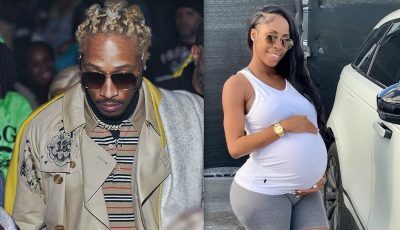 In his defense, DJ Self says that he never asked her for a hug and that she is mad because he is a friend of Safaree and Dreamdoll. “Well there you have it i never asked for a Hug or a drop truth is i said Hi she said hi back never knew she had an Issue with me we only speak when she has a project dropping so by that i know what my relation is with her Clue asked her to do a drop for Dj Self and she declined which i wasn’t in the room why would she not i have no clue Cause I’m friends w Safaree??? Or Dreamdoll,” he wrote on IG. #NickiMinaj put #djself on blast ? ?